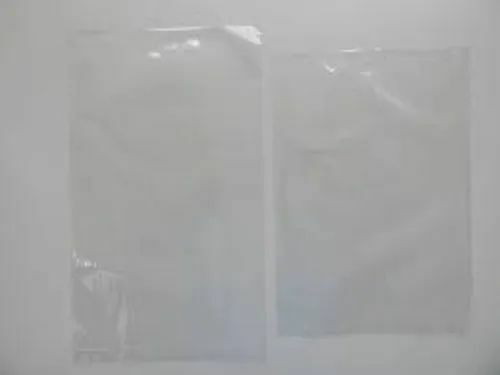 We are Leading Manufacturer of LDPE Bags in Delhi NCR. Burad International Pvt. Ltd. is an eminent enterprise established in the year 1980 at Shahzada Bagh, Delhi, India. Our establishment is a protuberant manufacturer, exporter, retailer and supplier of a wide variety of Gusset Bags, LDPE Bags, Packaging Rolls, HDPE Liner Bags etc. These goods are factory-made by means of extraordinary mark modules with the assistance of cutting-edge expertise. Moreover, we put into practice of unconventional expertise and modern mechanisms in the mandate to develop an assortment that entirely succumbs to the worldwide class levies. The attainable goods are delivered in numerous methodological stipulations and made-to-order possibilities in a proclamation to ensemble the innumerable association of our customers. Smooth appearance, supreme performance, and vigor competence are some of the features for which our offered goods are vastly appreciated amid our patrons.